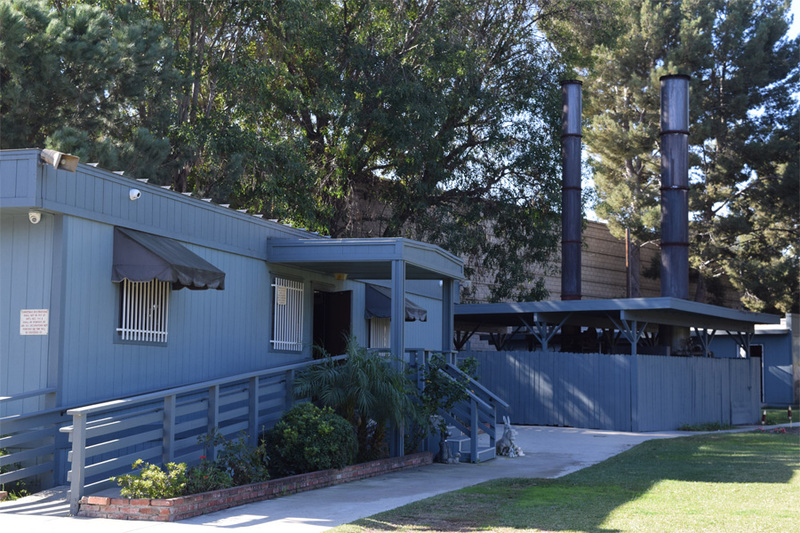 Honor your beloved pet’s memory with Pet Haven Cemetery and Crematory’s pet burial services, located in Gardena, Los Angeles. With us, we believe that pets are a huge part of your family and deserve the best quality care. We offer superior aftercare for your companion with our pet cremation and burial services. 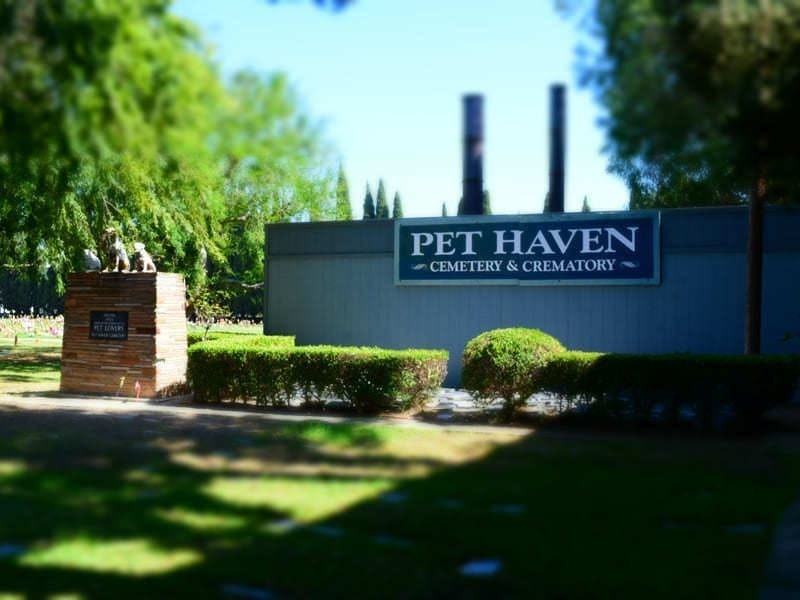 Each pet parent has different needs and expectations when their companion passes, which is why Pet Haven Cemetery and Crematory provides a variety of services, options and professional care to honor the life of your family member. With our services, one of our compassionate staff members can pick up your pet. With our cremation process, out of respect for you and your pet, we only cremate one pet at a time in the order of arrival. Meanwhile your pet will be safely preserved and properly cared for until it is their time. 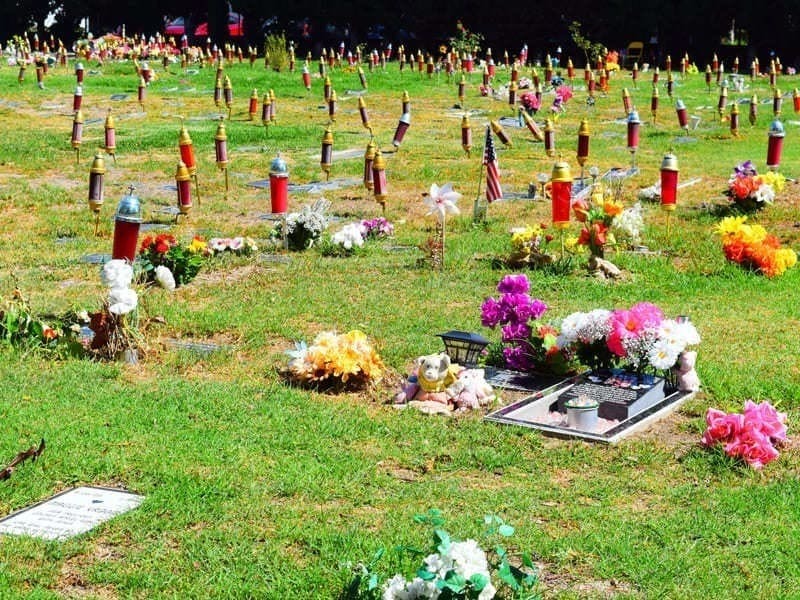 For your peace of mind, we provide you with an accurate estimated time of how long the cremation will take. 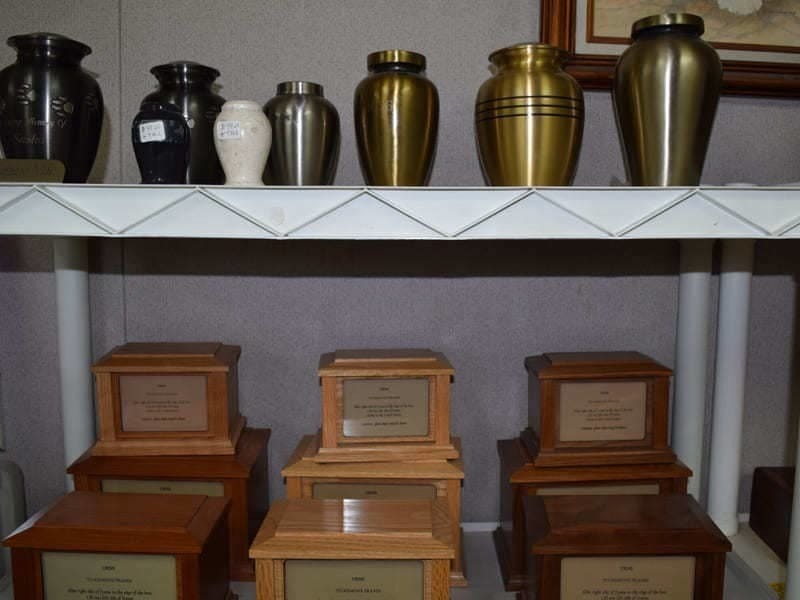 Remains are returned in a standard plastic urn unless a different one is purchased. We also offer additional urns and memorials for your personal preference. We provide our cremation services for all household pets— mammals, reptiles, birds, etc. Our reliable and accommodating funeral services will make arrangements for the time and prepare for the burial. We do not have funeral officiants available but you are more than welcome to bring one in for your beloved pet’s funeral ceremony. 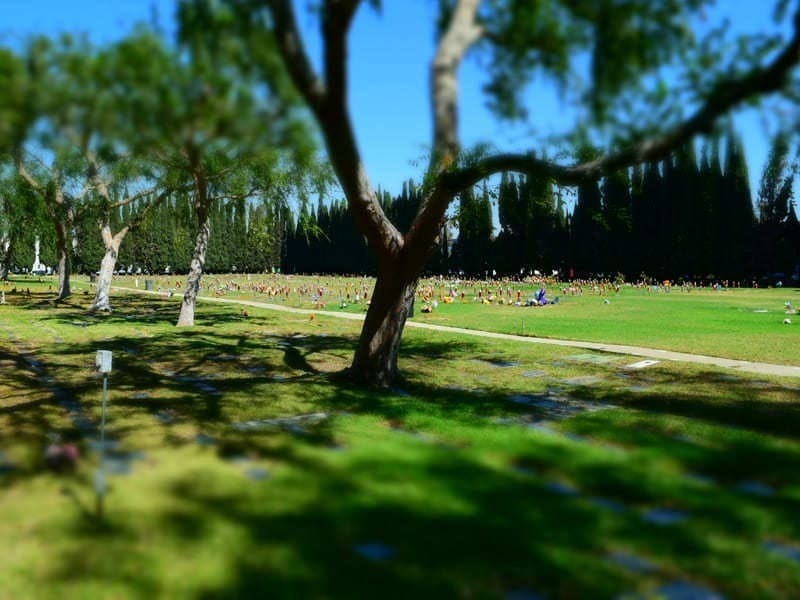 Pet Haven Cemetery and Crematory will take care of all the burial arrangements, so that pet parents can focus on being in the present moment of their final farewell. With Pet Haven Cemetery and Crematory’s cremation and burial services, pet parents can be assured that your pet will be treated with the highest standard of respect and cared for with the utmost compassion and integrity throughout the entire process. Contact us and we’ll be there for you!